The Boffi collection was founded by Piero Boffi in the year 1934 and his sons Dino and Pier Ugo are the inheritor of this company. The cupboards and the E15 (E=building industry. 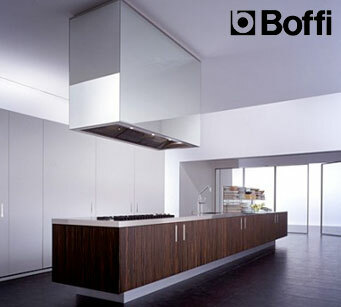 15 as centimeters) kitchens of Boffi have gained a global reputation for their impeccable style, design, and brilliant craftsmanship. For years they are manufacturing high quality cabinets and bath accessories with extreme precision and revolutionize the world with their new concept of E15 which afterwards become Xila, the unit of the future kitchens. Copyright Mody & Mody All rights reserved. Images provided courtesy of manufacturers.